Home | Farlows Lake , Fishing Lakes, South East, Buckinghamshire. Farlows lake is steeped in Carp fishing history as one of the original gravel pits of the Colne Valley. We have some of the UKs finest, dark & scaley specimen Carp. Our aim is to make Farlows the number 1 day ticket Carp fishery in the UK. With an incredible platform on which to build we are committed to excellence and Anglers who have visited us feeling they have had a unique angling experience. The Carp are Old and Dark, with character in abundance. We only stock the highest quality English Carp with proven heritage (lineage) and our management works tirelessly to make sure our customers get the best out of their fishing. The Farlows Complex provides year round action for anglers of all persuasions. We have a 25 acre main lake, a 5 acre lake, plus areas of the Colnbrook River & Grand Union Canal. Farlows really does have something for everyone! IT'S BACK!!!! 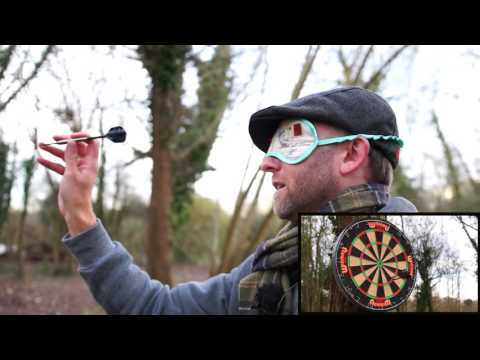 The eagerly awaited episode 9 of the Challenge with Mark Pitchers is finally here. 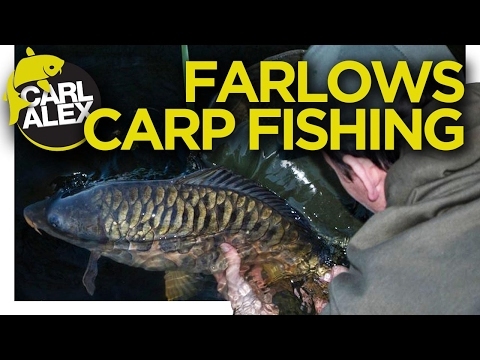 Mark visits Farlows to attempt to succeed in his latest mission set via the Fox Facebook page..
We go the very popular day ticket fishery, Farlows Lake in the Colne Valley and catch some incredible looking carp. Keep up to date with all our fishing stuff below!!!!! Follow us on Instagram: http://instagram.com/carlandalexfishing Support our channel:…. 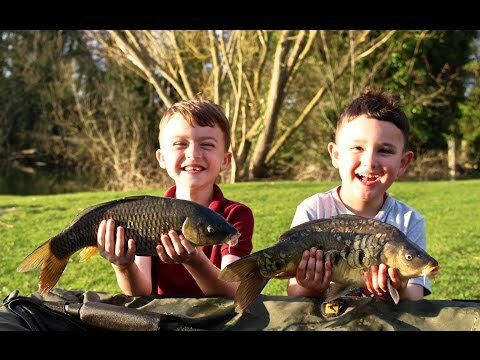 This video shows highlights from a few of the younger members of ReelfishingUK, as they take over and head to Farlows lake 3 in search of a few carp. Episode 41. This video shows highlights of the Reel Fishing UK's teams trips to Farlows lake 2 in January and February 2014 . Its shows a variety of different swims and the fish we have caught. Episode 34. 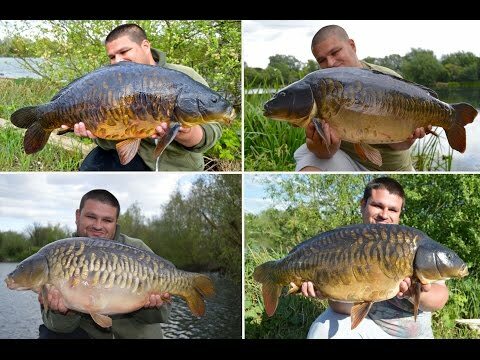 This video shows highlights of the Reel Fishing UK's trips to Farlows lake between March and September 2014, in which we manage to bank a few stunning carp along the way with three 30 plus carp including one of the A-Team . It also shows a variety of…. 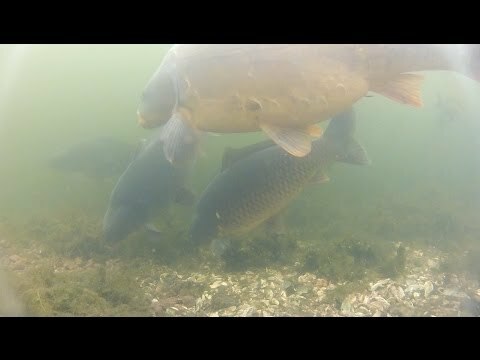 This video shows highlights of the Reel Fishing UK's trips to Farlows lake between September and October 2013, in which we manage to bank a few stunning carp along with two 30 plus common carp. It also shows a variety of tactics and rigs we have been…. This video shows highlights of the Reel Fishing UK's teams trips to Farlows lake between April and June 2013 . Its shows a variety of different swims and the fish we have caught so far from the venue. Episode 26. In this video we look at a few basic tactics that we have found helpful when fishing around weed. Also we have a look at a few of the carp we have recently been catching from Farlows Lake 2 fishing in this way. Episode 43. Erics Carp Championships Final and £30,000 up for the taking. A few Highlights from the final of the Erics carp championship finals at Farlows Lake. 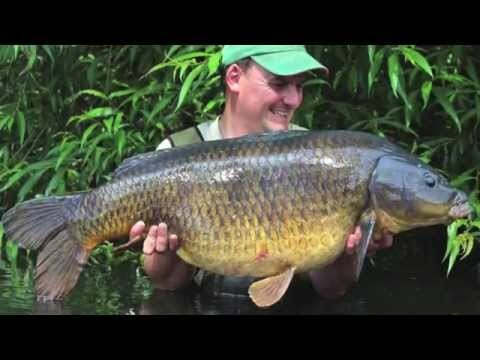 This video shows a few photos of 30lb plus fish that our customers have shared so far this year on our Facebook page..